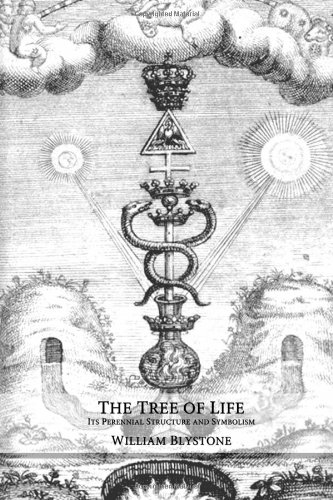 For students and practitioners of traditional metaphysics The Tree of Life is an invaluable reference and guide. Within the pages of The Tree of Life William Blystone, a practicing Hermeticist and adherent of the Traditionalist School of metaphysics, has revealed the actual origins of the tree, and restored its original scheme and traditional doctrine. This book contains a veritable gold mine of perennial wisdom, which cannot be found anywhere else. A treasury of illustrations, tables and plates are included within the text, including the actual keys to the Greek and Latin alphabets, which, along with the actual structure of the Tree of Life, have never been revealed in print before. Within the pages of the Tree of Life you will discover the way the ancient initiates, regardless of the tradition in question, viewed creation and their place in it, how they conducted true rituals, and gained actual immortality-all of which is detailed within the scheme of the Tree of Life.